About Licious – Licious, operated by Delightful Gourmet Pvt. 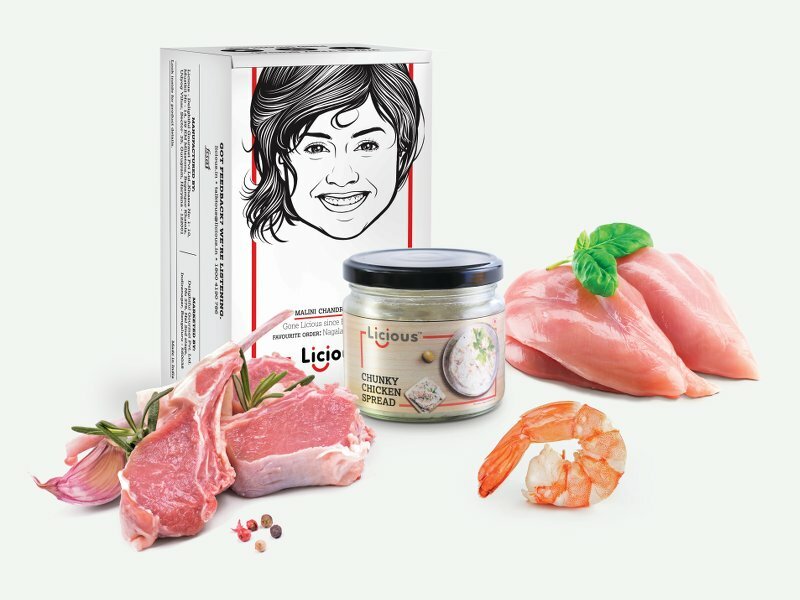 Ltd, is India’s leading direct to consumer meat and seafood brand. In a highly underserved market which is estimated at $40 billion today, Abhay Hanjura and Vivek Gupta founded Licious in 2015 with the vision to disrupt the vastly unorganised meat and seafood market. As a category-first brand, backed by technology, Licious has been able to solve the prevailing customer pain points of quality, hygiene, freshness and convenience in a sustainable manner. Licious is built on the farm to fork business model, where it owns the entire back-end supply chain powered by stringent cold chain control to maintain the quality and freshness of each product from the time of procurement, processing, storage to the time it reaches the end consumer. Licious is the only meat and seafood brand in India to be recognised with the FSSC22000 certification, one of the highest food safety certifications in the world. Abhay and Vivek’s obsession with the quality of their product is really inspiring and a key to our decision to invest in Licious. We are excited about the positive impact this company can have on the everyday life of average Indian consumer.